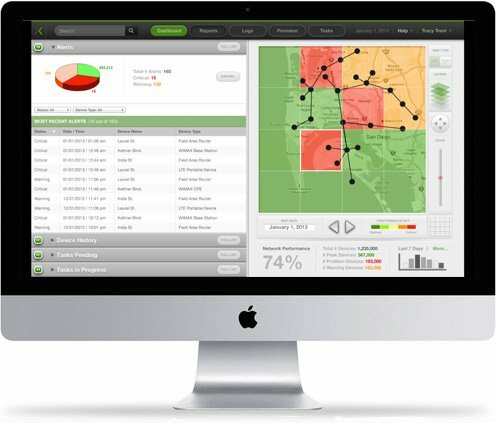 Proximetry software manages the most critical of things in the Internet of Things (IoT) industry. Their solutions support performance-critical, connected devices, including those in very large connected networks. 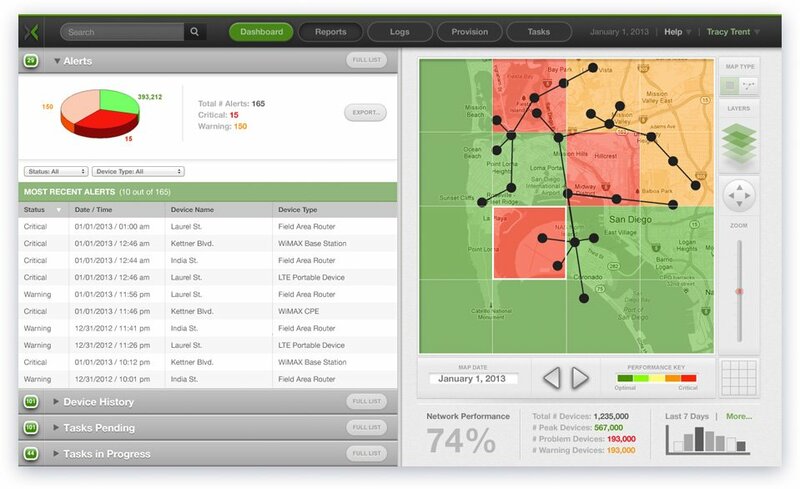 The intent of our solution was to design a network monitor and device management UX that enabled network administrators to quickly and proactviely identify network issues, then isolate to critical areas so as to dispatch field teams to troubleshoot and repair. We provided UX conceptual direction and design.